We recently hosted author Diane Lapis who, with her writing partner Anne Peck-Davis, just published an unusual book that offers a unique overview of midcentury cocktail culture, featuring both recipes, and reproductions of the postcards used to advertise popular lounges and bars of the 1930s, 40s, and 50s. But it’s more than a mere compendium of recipes and pictures. In Cocktails Across America, Lapis and Peck-Davis tease out the stories behind each postcard, revealing some mighty strange history in these United States. I cornered Diane to ask a few questions about how she wrote the book, working with a co-author, and her unusual (yet serendipitous!) path to finding not only a great publisher, but a great agent too. 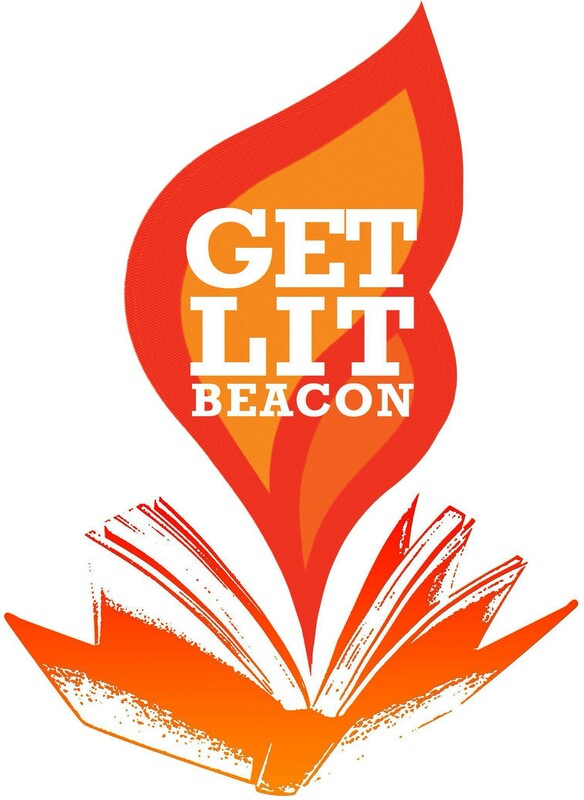 GLB: At Get Lit Beacon, you read to us a story about an Atomic cocktail. Is that really true? Can you tell us how you dug that story up? Diane: The stories in Cocktails Across America use postcards as a starting point. My coauthor Anne Peck-Davis and I used a variety of materials to learn about the origins of the cocktail, or the bar or city in which the drink was first introduced. Vintage cocktail books and menus, newspaper and journal articles and advertisements, books, and websites were our go-to resources. For certain stories, we contacted historical societies, postcard clubs, and specialty libraries. Two postcards depicting views of atomic blasts were featured in the Atomic Cocktail story: Benny Binion’s Horseshoe Club, and Vegas Vic’s Pioneer Club. I gathered information from the Nevada National Security Site, the Nevada Historical Society Quarterly Magazine, the Los Angeles Times, and various websites and books about popular culture in Nevada. Then I pieced together how the hospitality industry capitalized on the atomic blasts as a form of entertainment. Finding old photos of beauty queens sporting the atomic bomb style hairdo, convinced me that this story had to be told. GLB: You also mentioned you decided to find an agent for the book once you’d written it, even though you’d already found a publisher. Can you say why you made that decision? Diane: Anne and I were thrilled that Countryman Press (a division of W.W. Norton) was interested in our manuscript. Before signing the contract, I serendipitously met the CEO of the Curtis Brown Literary Agency. He took an interest in our project and suggested that we consider using his agency to help with the business side of publishing. 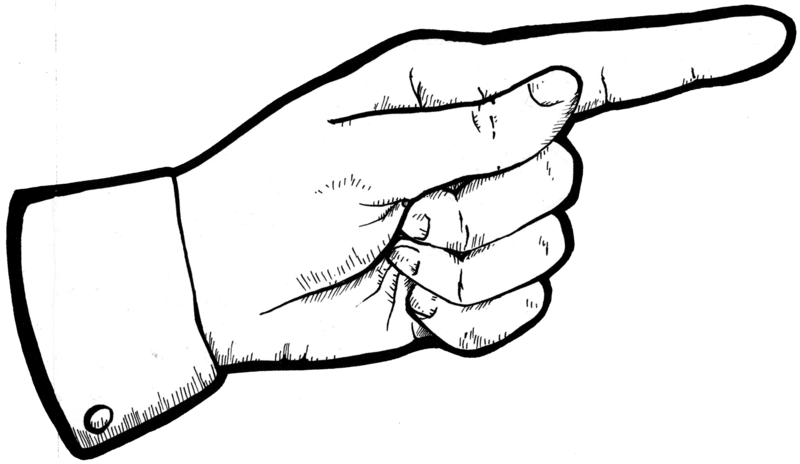 I was reluctant, as we already had a publisher… what could we possibly need an agent for??? Everyone that we knew in the publishing industry highly recommended engaging the services of an agent. Anne and I then interviewed one of Curtis Brown’s agents and liked his attitude and personality. He was well versed in the field and patiently answered our long list of questions. We are so thankful that we signed with Curtis Brown! Our agent was helpful in negotiating the complicated contract and added value to it as well. GLB: How did you work together with your writing partner? Can you share a story of when it didn’t work so well? Diane: Working with a creative collaborator was a gratifying experience. Anne and I shared similar interests in postcards and 20th century cultural history. We readily agreed on content and the design of the book, thereby making it easy to achieve our goals. We were ready to jump into something new and bold, and delighted in stretching our horizons. We split the workload, edited each other’s writing, suggested pathways to follow, and discovered and shared new resources. However, our biggest challenge was finding time to work together. We were free during opposite times of the day and live about a 45-minute drive from each other. Therefore, we had to carefully plan our meetings. We prepared agendas that kept us focused and ensured that we discussed specific and time-sensitive items. Sometimes we met at a bookstore or traveled to each other’s homes. We sent hundreds (possibly thousands) of emails and had many lengthy phone conversations. Scheduling telephone conferences with our editor and agent required additional planning. Anne and I both loved working on this project, so we found positive ways to deal with our time challenge.